Opening times Tue & Wed noon–midnight; Thu noon–1am; Fri & Sat noon–3am; closed Mon. 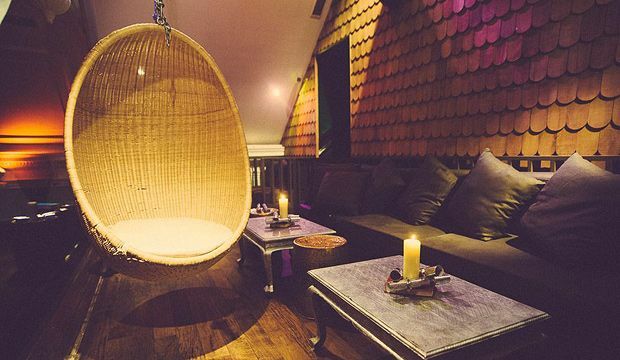 A fantasy escape over four floors, encompassing numerous bars, a restaurant and a unique club space, as well as a multitude of party pods and secret corners to discover. If you want a Hen Night to remember with lots of fun, good food, polite cheery staff and a warm welcome then avoid this place. They only specialise in making your night out as miserable as possible by being unwelcoming, don't care attitude when you complain, providing broken karaoke machine and endless waiting for mediocre food.